Golden Bean North America, the largest global roasters competition and conference, awarded our Brazil Sul de Minas roast with a bronze award in the pour-over category. 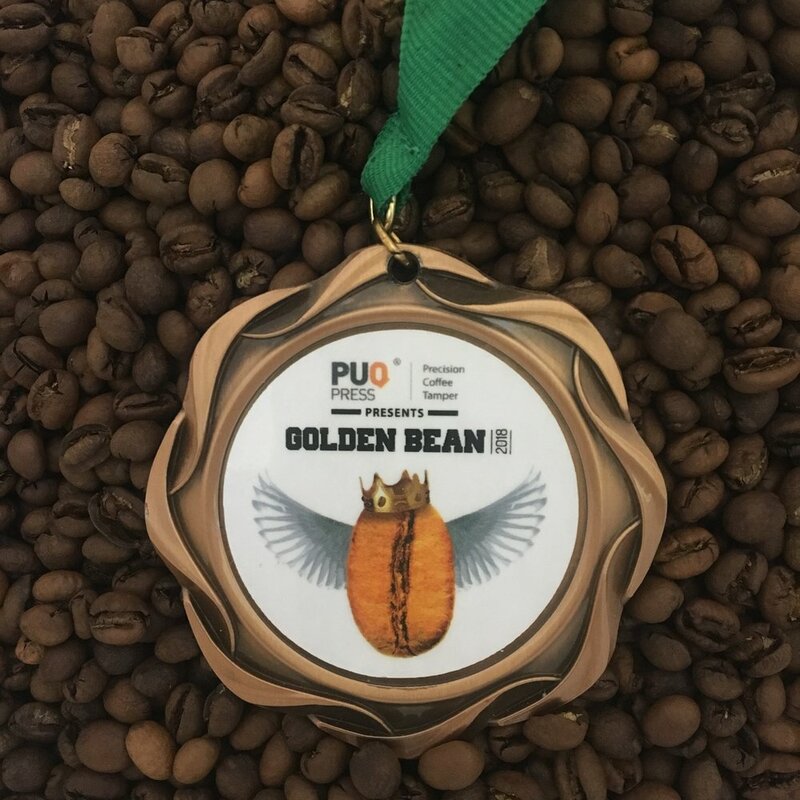 Golden Bean North America, the largest global roasters competition and conference, awarded our Tanzania Tweega AA roast with a bronze award in the espresso category. Golden Bean North America, the largest global roasters competition and conference, awarded our Nicaragua Café Diego roast with a bronze award in the espresso category.